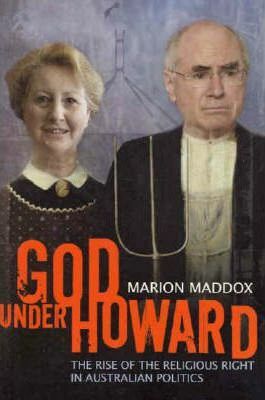 If you have an interest in advancing secularism in Australia then this is one of the first books you should purchase. John Howard was fortunate to be in power during a period of economic prosperity and unfortunately, that enabled him to institute programs and practices favourable to religious interests and years after his exit from the political scene we are finding it extremely difficult to dismantle the structures that he put in place. Prior to Howard, our politicians rarely spoke about god or family values. Now, they won't shut up about them. He managed to normalise an American like acceptance of Christianity. This book explains how he did it.